RACE WEEK – WHAT’S UP? 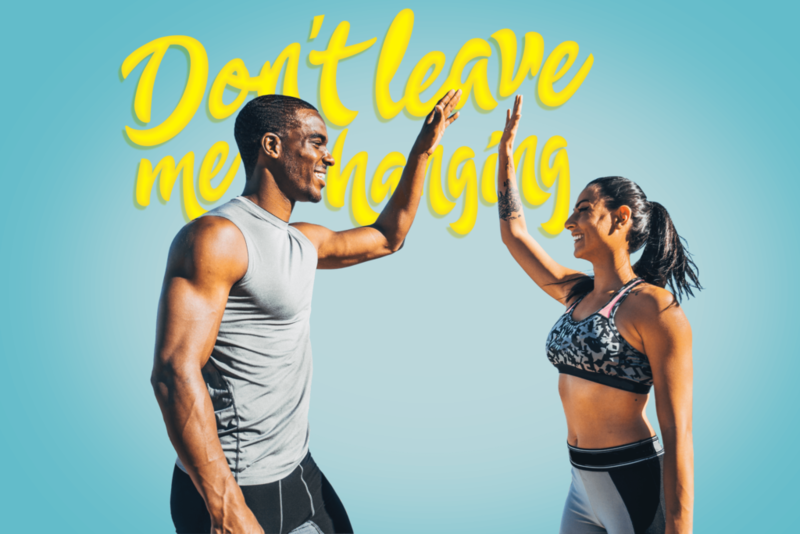 Our Expo is held in Danicahallen with amazing offers for you and your friends. Our exhibitors present everything from cars, sports drinks, liquid belts and much more. As usual, we will help you charge your batteries before Saturday’s race. Come along to ZETA’s carbo-load at the Stockholm Olympic Stadium. We are providing pasta, bread, drinks and entertainment from the stage in the Stadium. If you collect your number bib on Thursday or on Friday, you will receive a ticket to the party and on the reverse side is a map. Warm up with, ASICS Stockholm High Five. 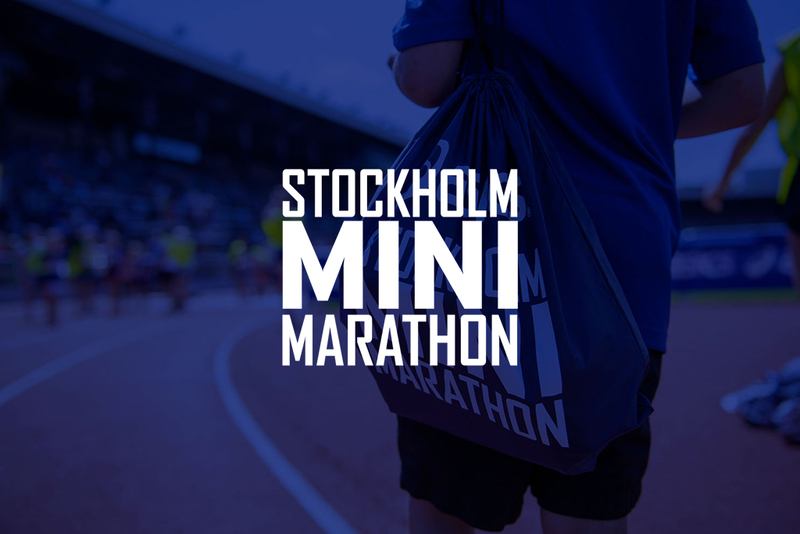 Get a taste of the unique marathon atmosphere along the 5 kilometre course and experience the magical finish in Stockholm Olympic Stadium. 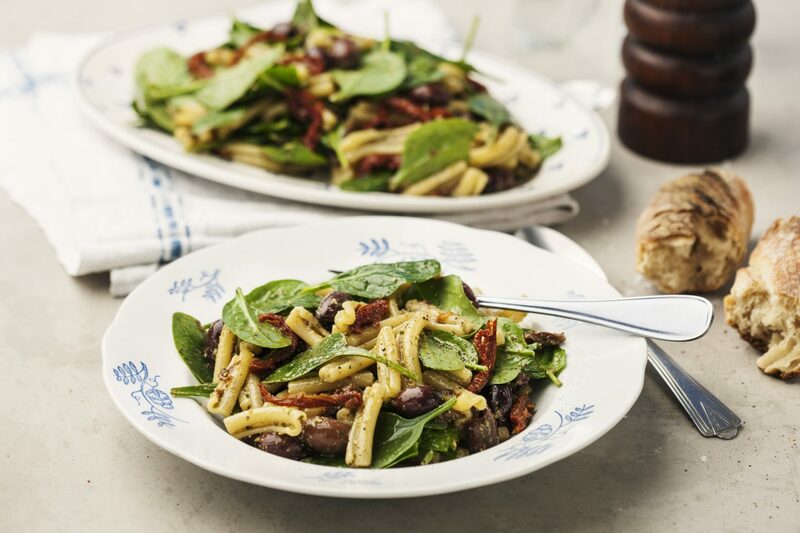 Run with friends, family and colleagues and finish the evening with an ’after run’ in conjunction with our classic pasta party. Welcome! Effort. Tears. Laughter. Endorphine. Overwhelming emotions when you, along with runners from almost 100 different countries, with a will as strong as yours, conquer the streets of Stockholm. 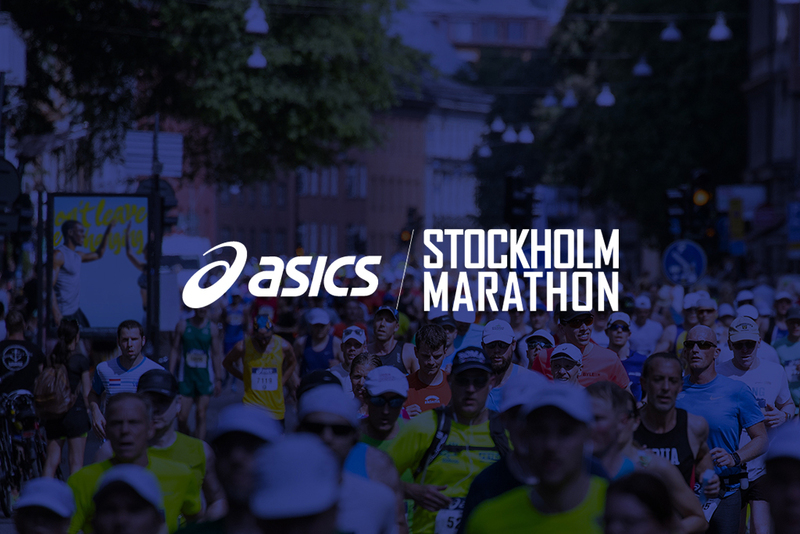 ASICS Stockholm Marathon takes place right in the heart of Sweden’s capital to the tones of thousands of leaping feet, the song of gulls and the cheering of the people. 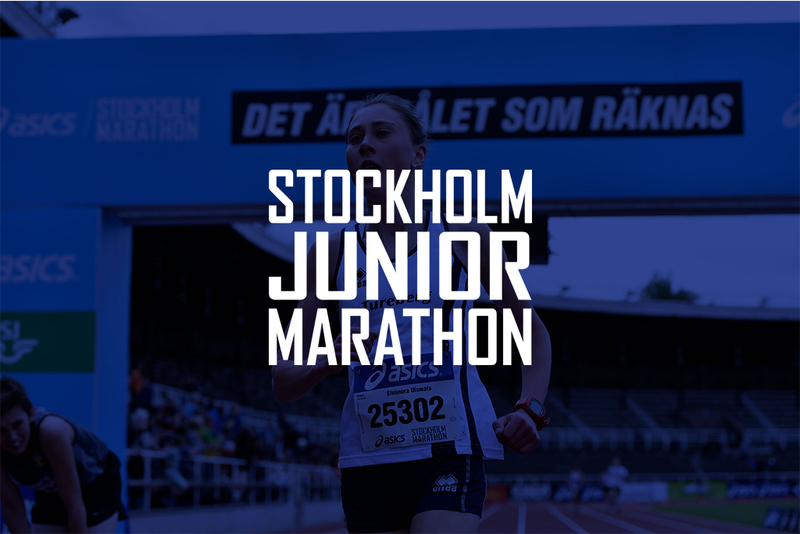 2018 was the last year we arranged Stockholm Junior Marathon, and the race is no longer a part of the Marathon Week. A runner-party for boys and girls between 5-13 years. The race offers fun warming at the start and great energy all through the entire course. Children between 5-8 years run a distance of 1170 meters and children between the ages of 9-13 run 2310 meters. The goal like all the marathon heroes is obviously carried out at the Stockholm Stadium.